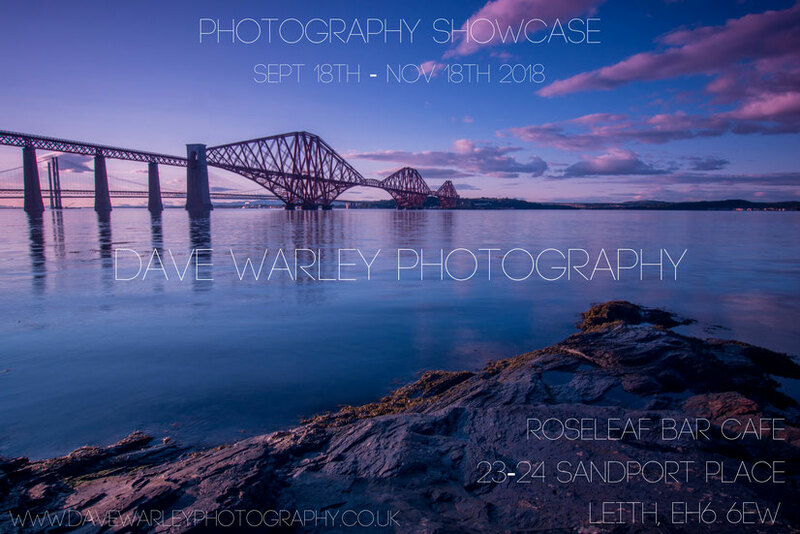 I'm excited to say that a selection of my photographs will be on display at the Roseleafe Cafe Bar (www.roseleaf.co.uk) in Leith. These images feature the sights and wildlife of Scotland. Stop by and have a look for yourself! The photographs will be on display from 18th September to 18th November. Many thanks to Jonny at the Roseleaf for allowing me to display my photographs.